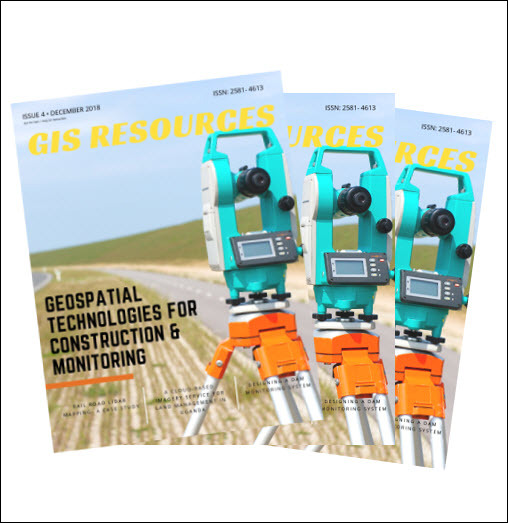 Latest Version Includes Contour Line and Grid Editing Features, User Interface Improvements, Image Georeferencing, Streamlined Workflows, and Access to Online Data. GOLDEN, COLORADO, February 14, 2017 – Golden Software, the leading developer of affordable scientific graphics software, today announces the release of Surfer version 14, a powerful 2D and 3D mapping, modeling, and analysis program designed to facilitate a deeper understanding of geospatial data. Used by thousands of scientists, engineers, and educators across the globe, Surfer is a leading competitor in data modeling software. Surfer offers thirteen different gridding methods, including Kriging with variograms, to convert regularly or irregularly spaced XYZ data into uniform grids. Display a grid or digital elevation model (DEM) as one of ten fully customizable 2D and 3D grid-based map types: contour, watershed, viewshed, shaded relief, color relief, 1-grid and 2-grid vector, grid value, 3D wireframe, and 3D surface maps. Enhance the display by adding post maps and base maps. Maps generated with Surfer are renowned for their accuracy, clarity, and vibrancy. The latest version of Surfer contains over 60 user-requested new features and 150 enhancements. Surfer’s extensive modeling tools to display your data the way it deserves while maintaining accuracy and precision. The most apparent change is Surfer’s redesigned user interface. The new interface helps the user quickly locate commands needed to complete a task. The ribbon and quick access toolbar can be customized to reflect the needs of each user. Additionally, Surfer’s Map Wizard steps a user through the map creation process, from raw data to the visualized map or model, in as few as three steps. Surfer’s most popular set of new features are the grid editing options. 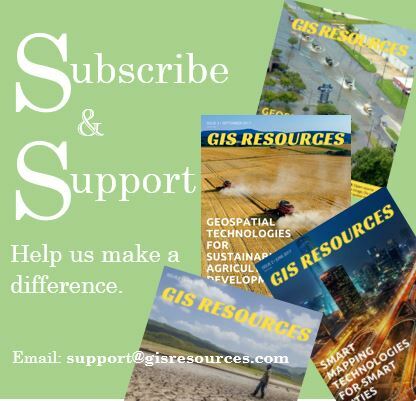 Users can modify grids and immediately view the changes in their grid-based maps, such as contour maps and 3D surface maps. Contour lines can be edited with the enhanced grid editor which includes the ability to paint Z values across a grid, sculpt the grid’s Z values, smooth the grid in specific regions, push down or pull up Z values in specific regions, assign NoData/Null values to grid nodes, and quickly acquire node values. Users can also create a grid from an existing contour map, project a grid into a different coordinate system, and save grids in STL format for 3D printing. Additional features include georeference images; download online images, grids, and vectors from OSM, WMS, WCS, or WFS servers; create multiple profiles for multiple surfaces in one-click; create range rings; convert points to polyline and polyline to points; calculate a volume within a polygon; and control more options of the final display including top level legends, adjustments to image brightness, contrast, saturation, and hue, and create page headers and footers. Version 14 also brings more flexible licensing options to better serve companies of all sizes, from individual consultants to worldwide enterprises. Licensing options include single-user, concurrent-use, and enterprise-use licensing as well as university and educational licensing options. Surfer v14 operates in a Microsoft® Windows environment with Windows Vista, 7, 8 (excluding RT), or 10. Surfer pricing information is available online at www.goldensoftware.com/products/surfer. Discounted upgrade pricing from previous versions of Surfer is available. Surfer includes free updates and free technical support. Full online documentation is included. To download a free Surfer trial or place an order, visit www.GoldenSoftware.com.